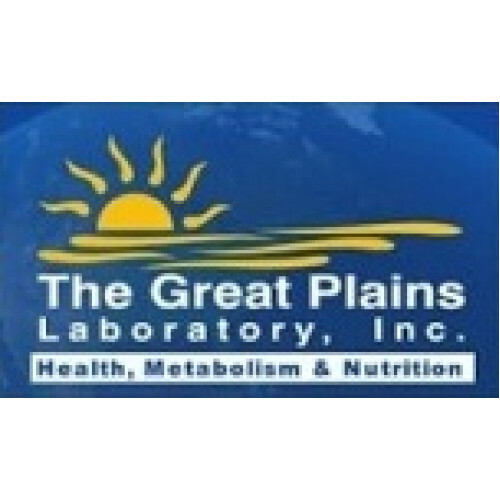 2) SAMPLES WILL BE PICKED UP BY FEDEX AND DIRECTLY DELIVERED TO THE GREAT PLAINS LABORATORY IN USA. 3) THE REPORTS WILL BE SENT BY EMAIL ONLY & NOTIFICATION WILL BE GIVEN OVER PHONE. The concept of "good" and "bad" cholesterol depends highly on the circumstances of the individual person. Although very high blood serum cholesterol values are associated with heart disease, low values are associated with increased violent behavior, suicide, depression, anxiety, bipolar disease, Parkinson's disease, and increased mortality from cancer. Low cholesterol values are also associated with manganese deficiency, celiac disease, hyperthyroidism, liver disease, malabsorption, and malnutrition. 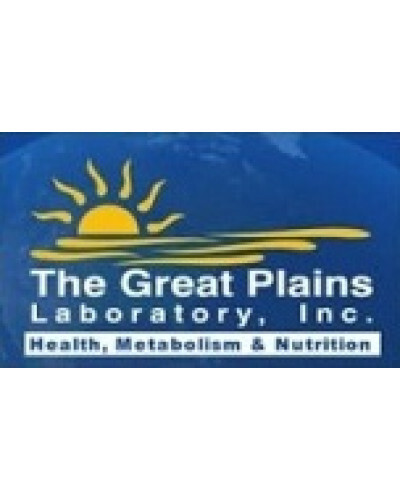 The Great Plains Laboratory offers the Advanced Cholesterol Profile to detect if a cholesterol deficiency is present or if levels are elevated. This profile also determines risk factors for vascular disease and/or neurological disease. Biotinase deficiency, an inborn error of metabolism in autism and Rett's syndrome, is dependent on Zinc. Biotinase helps to break down peptides, including those with opiate-type reactivity. Combining zinc supplementation with cimetidine (Tagamet) has proven to be very successful in the treatment of recurrent infections in patients with immune deficiency (Int J Clin Lab Research 27: 79-80, 1997).